This tea brings with it the freshness of sloping hills and misty environment of Uji and Shizouka. 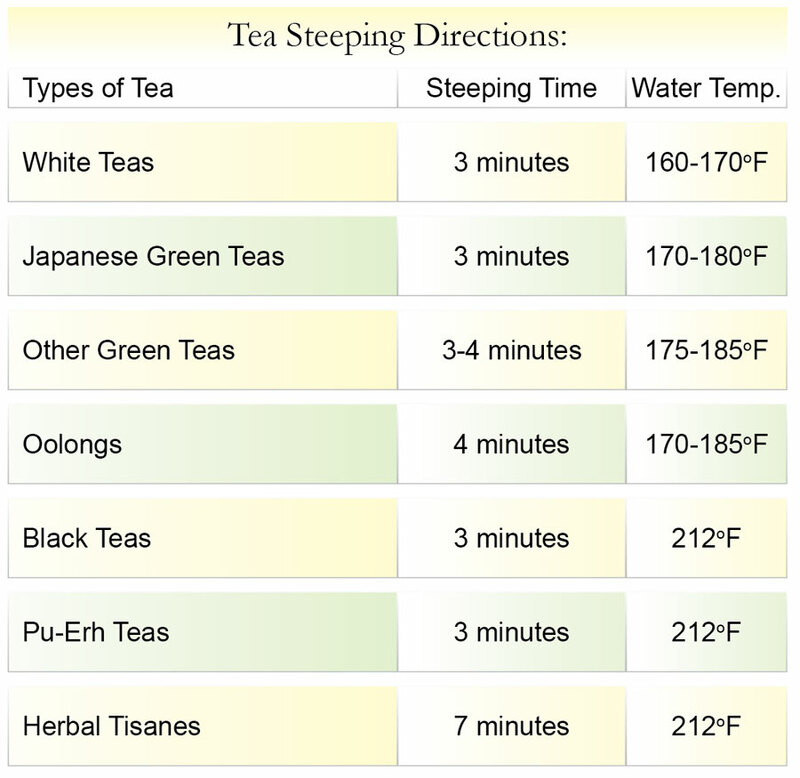 The regions wide temperature difference between day and night allow the production of highest quality green teas. It is produced from the earliest leaf buds of spring harvest, carefully picked with labor intensive techniques to retain its natural flavor and moistness. After harvest, the tea leaves are rolled, dried naturally, wrapped in silver foil and packaged carefully into wooden boxes. The leaves are normally aged for three months before packing, and are stored under strictly monitored temperature and humidity conditions to preserve its natural sweet and mellow taste. It makes a soothing cup of delicate and fragrant tea. My friends used to discuss about the tea so I decided to give it a try since they claimed it to be the finest gyokuro in the USA. The price is reasonable. 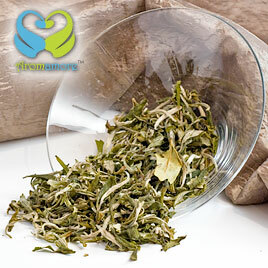 Having sipped on the first cup, I found that the taste is light and extremely sweet with a cloudy and light color. This tea shows no signs of bitterness or astringency. It was a bit of the vegetal side but not too aggressive as well. This tea didn’t let me down. I have them at evenings and once I’m done with sipping of the tea, I can go on to work for a few hours at a stretch. Well, what should I say about this tea now? I’m a big tea lover and I wouldn’t mind saying that this is one of the best teas that I’ve ever had. I enjoyed every sip of it. Although the first sip was a bit salty, the second one turned out to be better. I found the taste sweeter and the tea had a cloudy jade color. Gyokuro is a tea that is very finicky, a small amount or too much can yield a bitter cup. You should follow the instructions carefully or if needed, cut down the time to two minutes. 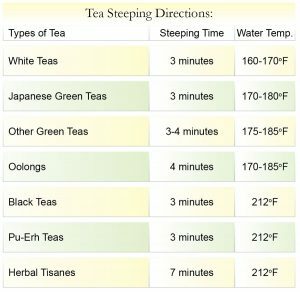 You can add a little more than you would add for some other teas. Thereafter, you will have a pleasurable and tasty cup of Japanese green tea. 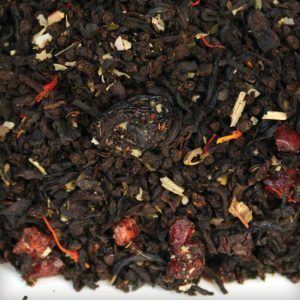 If you are choosy in the tea buying department, I would suggest you try out a sample first and then decide if you want more or not. Lately I have gotten into the habit of drinking Green Tea. This Japanese green tea has its own character and feels very light on the tongue. The taste of the tea almost lingers in the mouth. 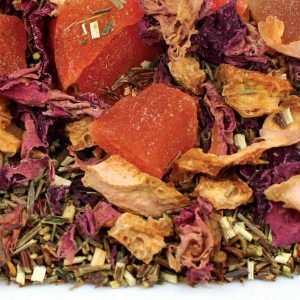 The taste is very refreshing and works wonderful as an early or late afternoon tea. It is easy to make, and I usually keep a pack of this tea at my work place. This is one of my favorite Japanese teas and I love to buy this from Primatea. To get that perfect taste, I followed my very own method of brewing. I had the kettle heated for up to 150 degrees and thereafter steeped the tea for 90 seconds. Thereafter I strained the tea in order that the tiny deep green leaves don’t get into my cup. Thereafter I had my cup of gyokuro tea ready. The tea was extremely sweet with a light and cloudy color. The tea showed no signs of bitterness or astringency. I think I had followed the right steps and hence I got an awesome cup of tea. I am absolutely smitten by its crisp, luscious taste and pleasant aroma. It gives a light lemon green colour on brewing and can be brewed several times over. It’s also got a soft palate texture. 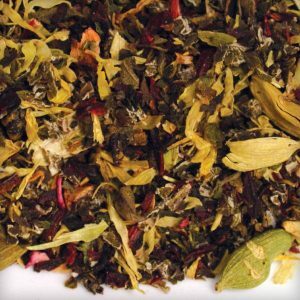 Its delicate flavour and wonderful aroma make it an ideal light tea for the evening. This Japanese luxury is a rare commodity and well worth its extravagant price. This is tea is worth every penny that you spend to buy it. It has a light, slight sweet and fruity taste with a very good quality from this grade. The Gyokuro tea is much better than the ones I tried earlier. The tea is fairly priced and I find no reason to regret for buying this tea. 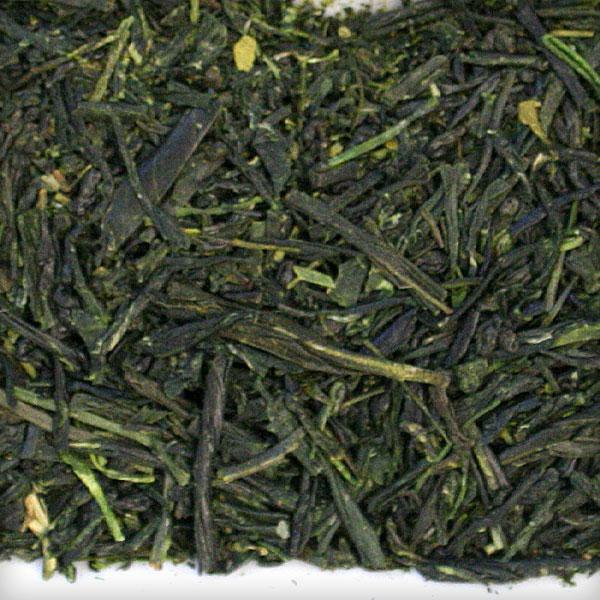 I would recommend Primatea’s gyokuro Japanese green tea if you are on a hunt for a very good green tea. Some places charge you double the price of what is available at Primatea.